In north India respectability was determined by the kind of food one served at his daughter’s wedding for a long time. However now this has changed, yet people judge. Moreover in a big fat Indian wedding, the lavish decor and pompous celebrations are not enough; a large platter of delicious food is a must. One trend that is in this year is that of healthy and minimalistic food, which are also wholesome and filling. The farm to table philosophy is also having a lot of influence over the catering industry. The foods are often plated in artistic and elegant ways which are uniquely garnished. Often small bite sized servings are available for the appetizers. 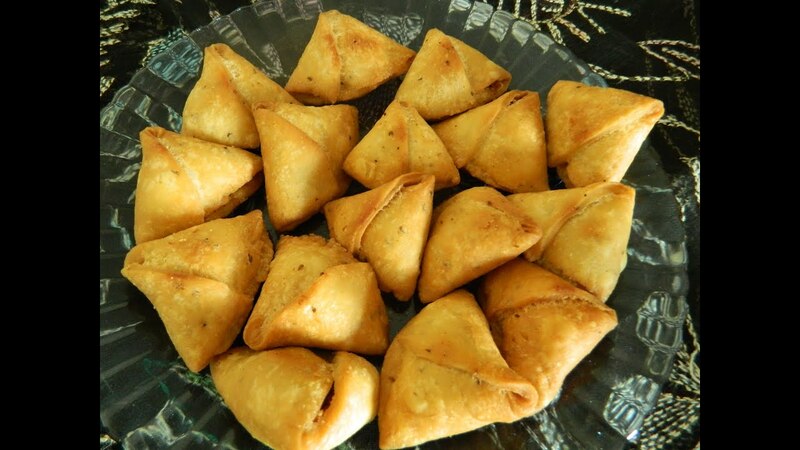 Mini samosa , is one dish in this line, Oats Kozhukottai being another. 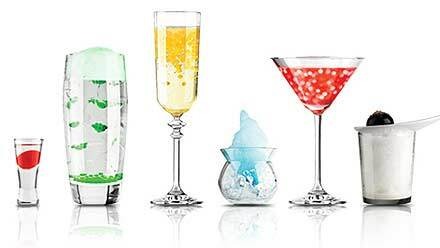 They are served along with different drinks and beverages, though many caterers serve fruit juices there are different satellite bars and concept bars: with coloured glassware and infused ice cubes, elaborate garnishing (like smoke), and molecular mixology. For the main courses too there is lot of innovation. For example one trend that is to take over the industry by the storm is the use of conveyer belts to save the hassle of serving and keeping it simple. The plating is also likely to get very casual overtime, because people are want their special day to be relaxing, where they want the rules to be dropped. 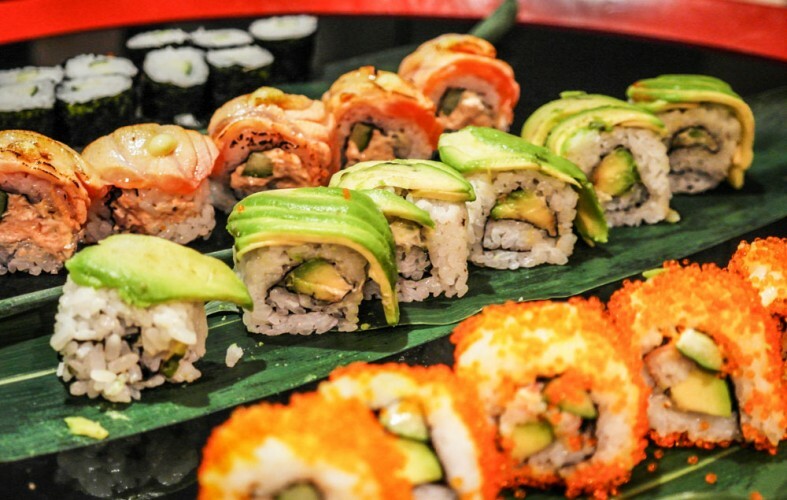 Sushi is also a very good choice for the main course, which is healthy, tasty as well as stylish. 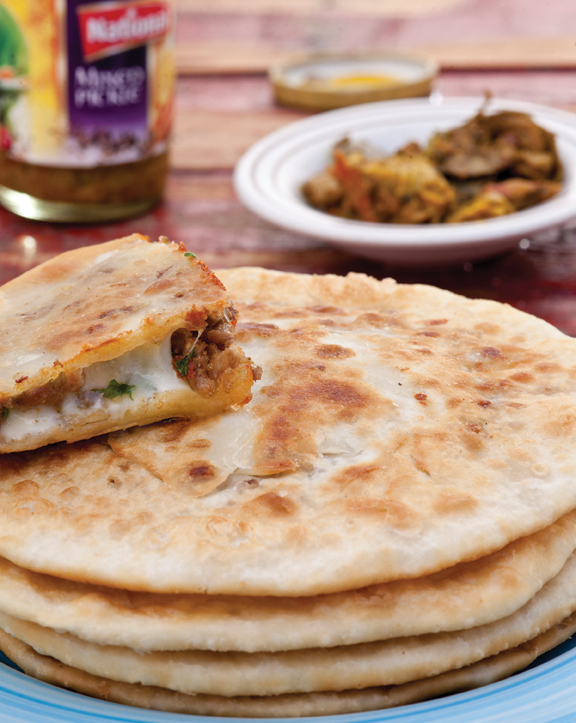 Different Pulaos and Paranthas are available as the hip choices, in the traditional line. And finally the desserts, which involve a lot of experimentation and fusion like pot kulfis, anarkali rolls, and Cadbury rolls, are some of the examples. They are elegantly served with fruits, with colourful garnishes. This is how the caterers help in bringing uniqueness to your wedding and giving it a distinctive feel, according to your theme. It is for this reason that you must choose the caterers properly, the first thing to do is to decide your menu. The menu is decided keeping in mind your budget. 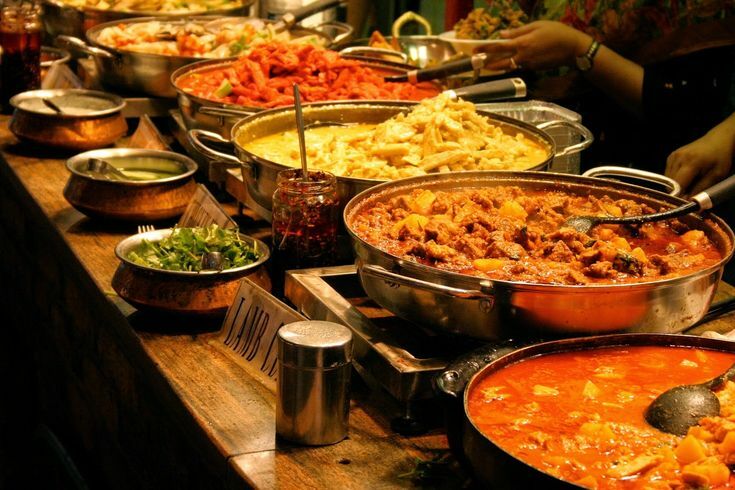 Remember the idea is to choose a good caterer, who provides you with food of your choice within your budget. After you choose the caterer, all the arrangements are done by them.